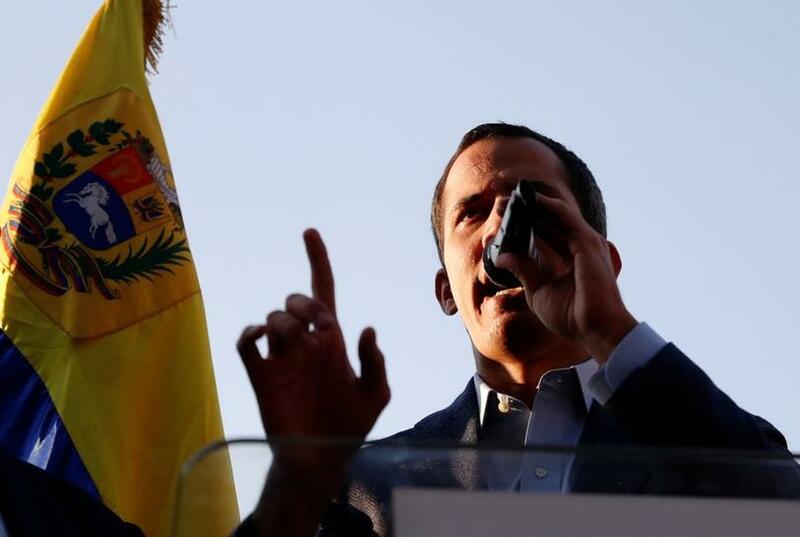 (Reuters) – Representatives of Venezuelan opposition leader Juan Guaido have asked a U.S. court to overturn a prior ruling allowing Canadian miner Crystallex to seize part of U.S. refiner Citgo, which is owned by state oil company Petroleos de Venezuela. Dit bericht werd geplaatst in _Venezuela, Raffinagesector, Reuters. Bookmark de permalink .